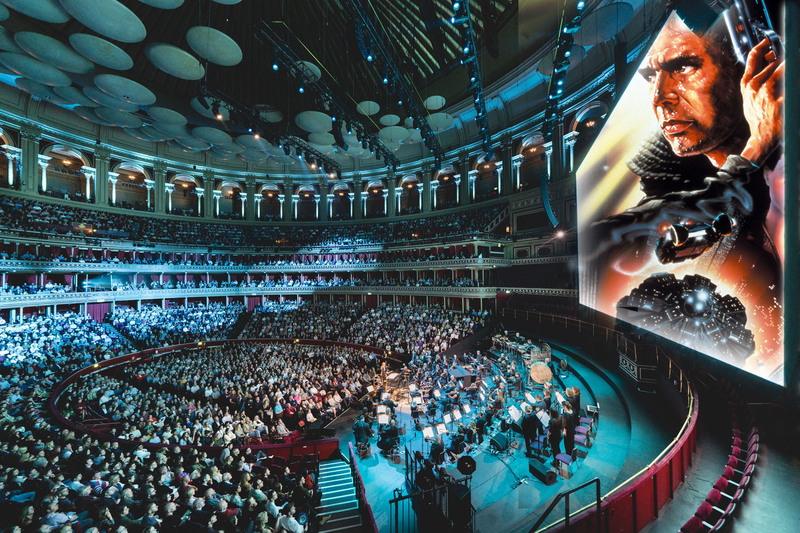 Vangelis’s immortal Blade Runner score will be heard live for the first time ever on Friday 25 October as Ridley Scott’s dystopian masterpiece comes to the Royal Albert Hall. 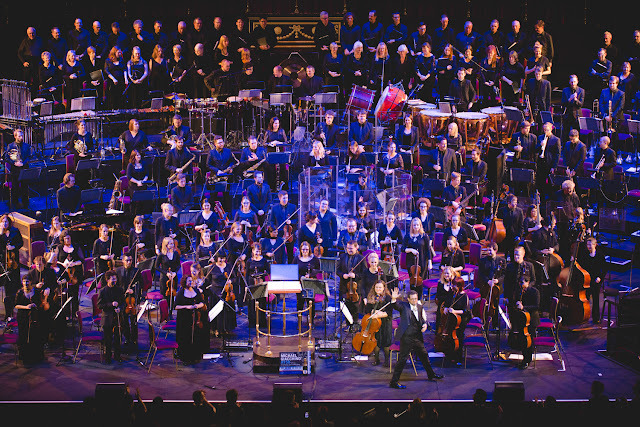 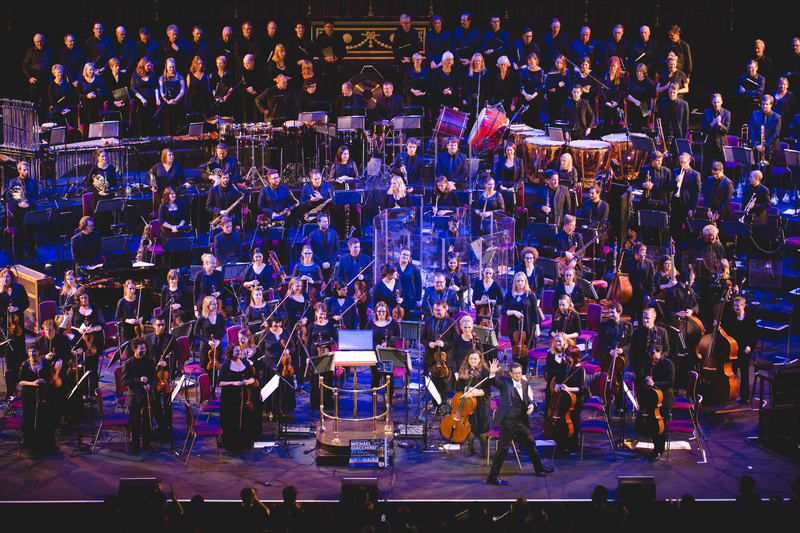 This unique presentation of the film’s famed Final Cut is one of two final concerts confirmed for Films in Concert 2019, alongside Settling the Score; a one-off concert spectacle on Friday 18 October between composing legends Michael Giacchino (Up, Rogue One), and David Arnold (James Bond, Sherlock). Tickets go on sale at 9am on Friday from www.royalalberthall.com, with a Wednesday pre-sale for the venue’s Friends and Patrons.